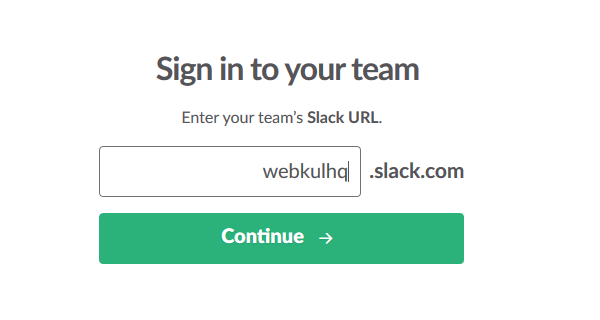 On the dashboard you will see “App Center” menu under it, You will find “Slack App”. 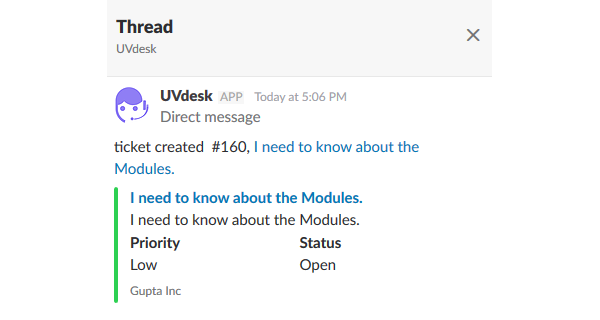 You will see four tabs-Overview, Documentation, Screenshots & Configure (after app installation). 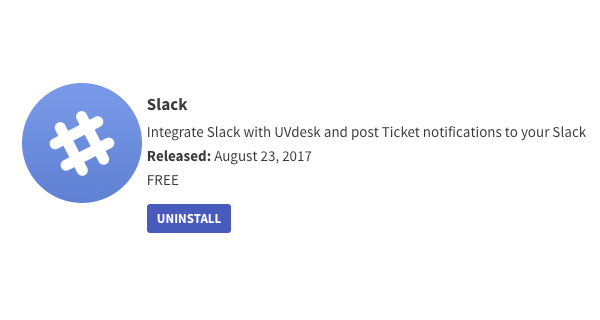 In the “Overview” section, you will see Install button. 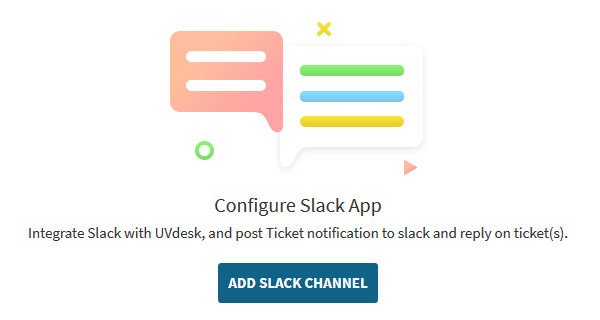 Install Slack App and add Slack Channel. 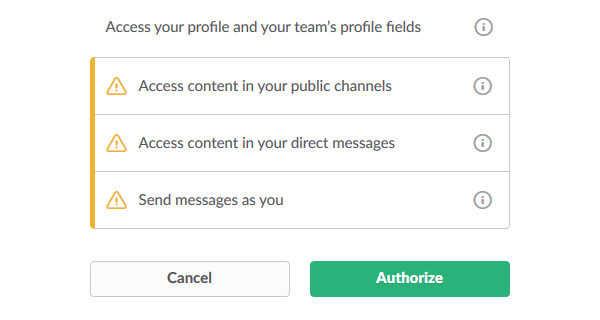 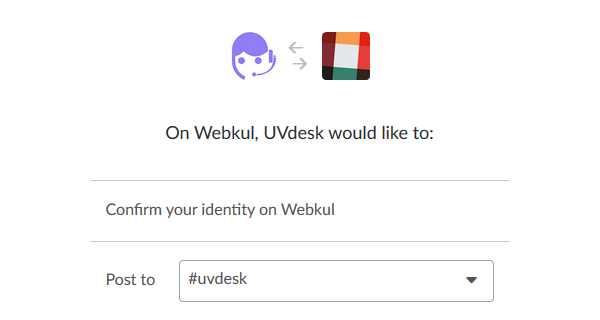 Authorize UVdesk App by providing any Post to Channel. 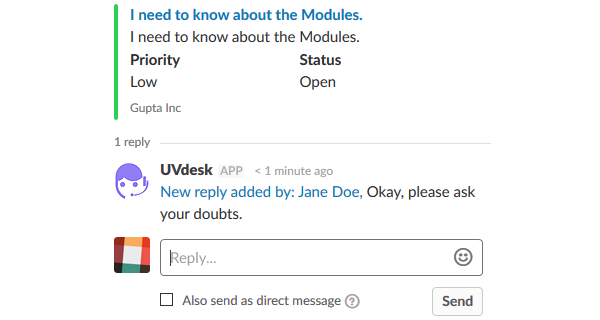 That’s it, Now UVdesk will notify Selected channel whenever a ticket is created on UVdesk. 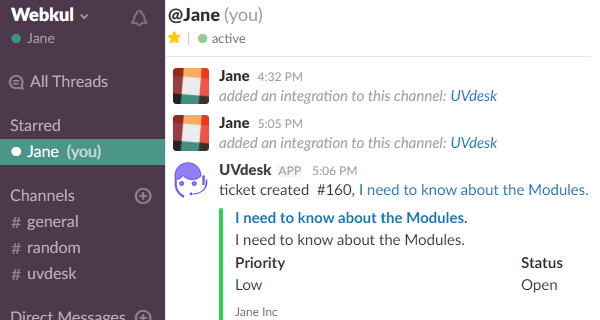 You can also reply to Ticket from slack.